Every minute, or even every second, new ideas are being emerged and new technologies are being developed in the world of Information Technology. New technologies have been progressively adapted to introduce new products and systems. Every minute, or even every second, new ideas are being. 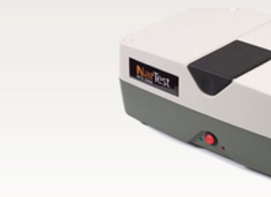 Developed by the best experts in the field, NarTest NXT2000 includes state-of-the art technology and easy-to-use interface.